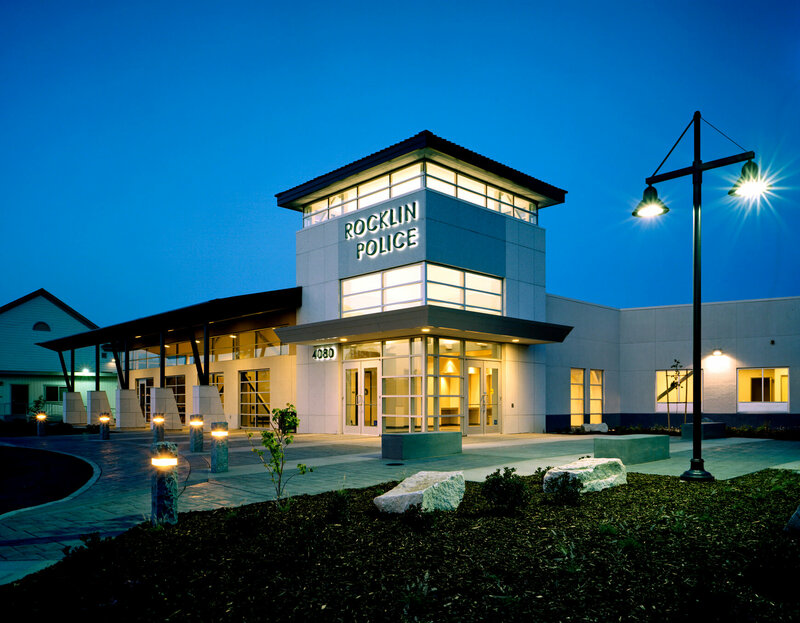 This project included new construction of a single-level, 40,000-square-foot full-service police facility on a 5-acre site, and a 158-car surface parking lot. 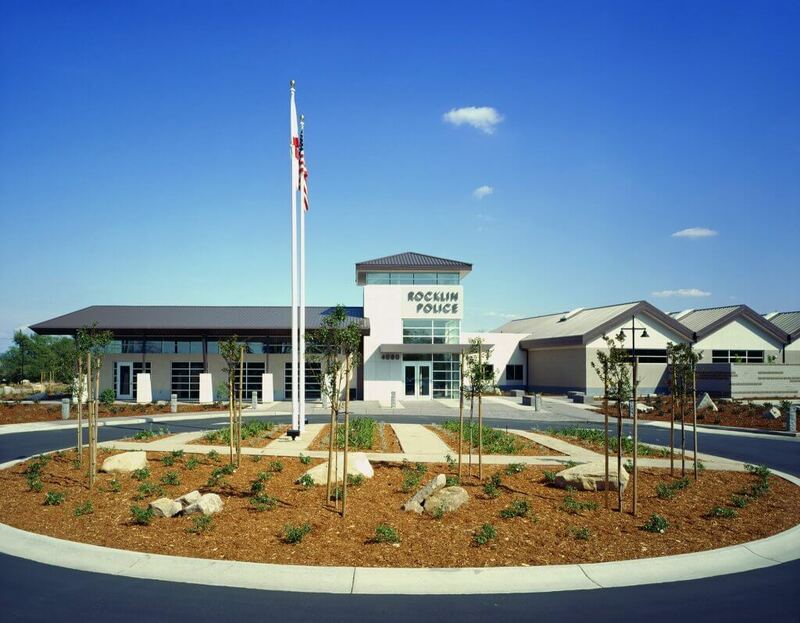 The building features a 3,600-square-foot storage building, a 25-yard firing range, a custody area which supports administration, patrol and support services, a 200-sqaure-foot fitness and training room, a 1,560-sqaure-foot state-of-the-art dispatch center with projected status and mapping, individual ergonomics and climate systems. The main building is slab on grade, CMU, and steel frame. The storage building is slab on grade, CMU walls, and wood truss with metal roofing. 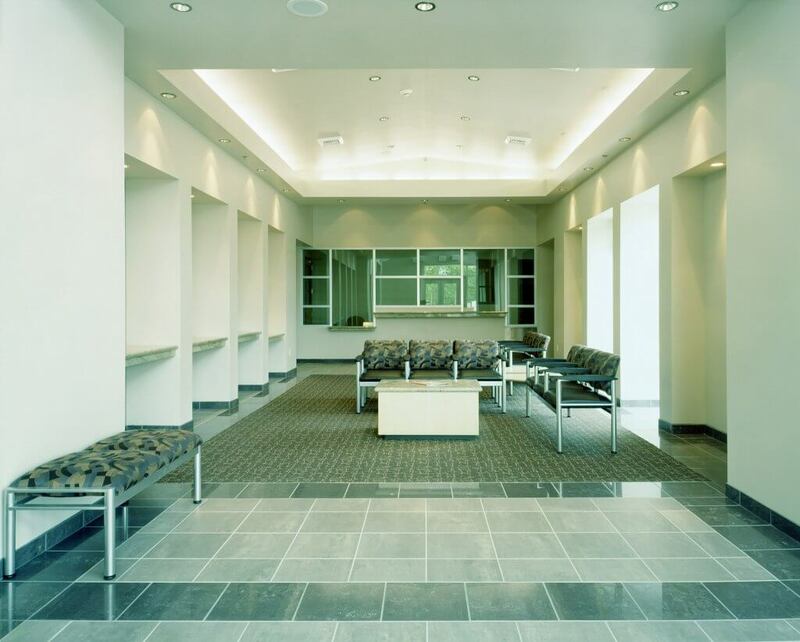 The exterior is CMU plaster, tile, stone and composite metal panels. 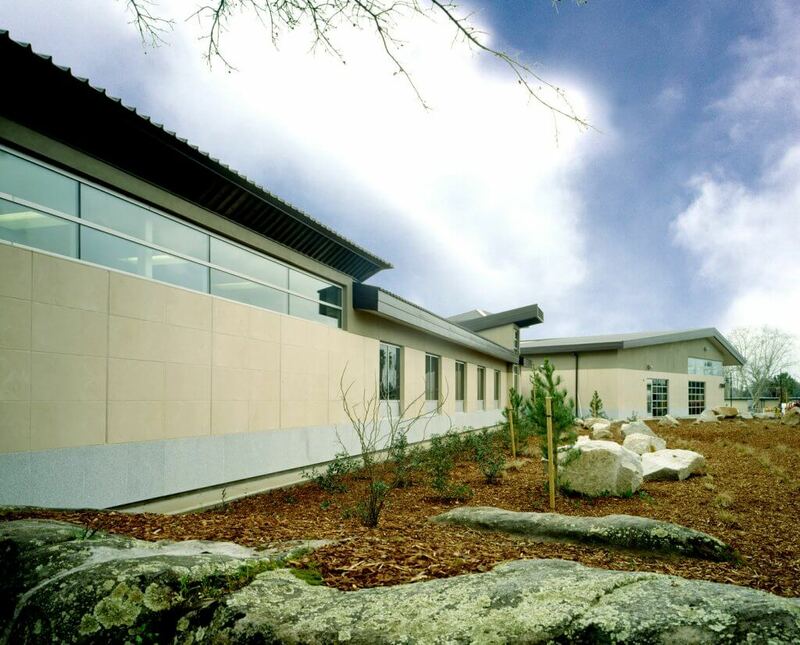 The design reflects the tectonic expression of the surrounding hills and granite quarries.